Back in December, it was reported that Samsung’s upcoming Galaxy S8 would come in two versions: a 5.7-inch model and a 6.2-inch variant. Now, VentureBeat’s reliable leaker, Evan Blass, has posted a partial spec sheet for the larger device that confirms its massive screen size. It’s almost certain that the larger S8 handset, called the S8+, will feature an edge-to-edge display and replace the physical home button with a virtual one. The design means it can offer more screen real estate while keeping the overall footprint to a minimum. According to the leaked specs, the S8+ also comes with rounded corners and a Note 7-style Iris scanner for biometric authentication, which could placate those Samsung fans angry at the company for placing the fingerprint scanner on the back of the phone. It’s not the best position - many fear they could end up accidentally touching the rear camera’s outer lens. Other than the standard S8 having a smaller display (probably 5.7 inches), we still don't know what other differences, if any, there are between the two phones. The rest of Galaxy S8+’s specifications don’t reveal anything too inspiring. There’s the water- and dust-resistance that’s found in the S7 and S7 Edge, Quad HD+ Super AMOLED display, 12MP dual rear camera and 8MP front snapper, and 64GB internal storage with microSD support. One surprise is the 4GB of RAM; that amount should do the job okay, but it was rumored that the S8 would come with 6GB, something many 2017 flagship smartphones are expected to feature. While it’s not mentioned here, we know the phones will feature a Snapdragon 835 SoC, which Samsung has been hoarding for the Galaxy S8 - though some regions will likely get the Exynos 9 Series 8895 chip. The firm is also said to be replacing the Micro-USB port with USB Type-C on the new handset, and, contrary to earlier reports, it will come with a headphone jack. 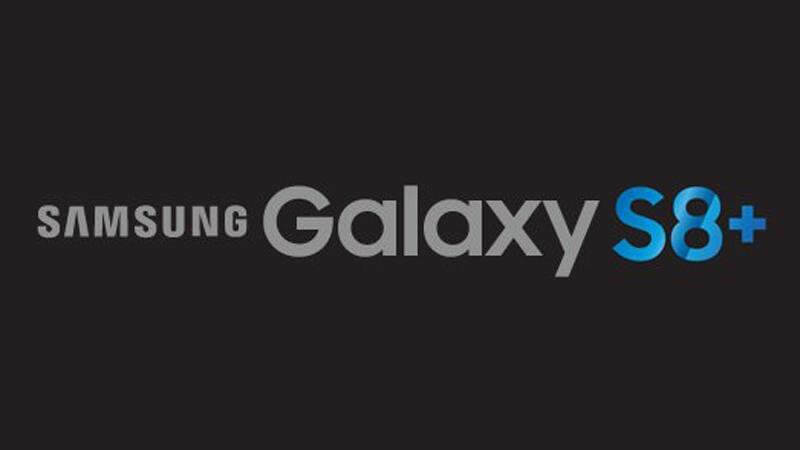 The Galaxy S8 is expected to be unveiled on March 29 and go on sale in April.